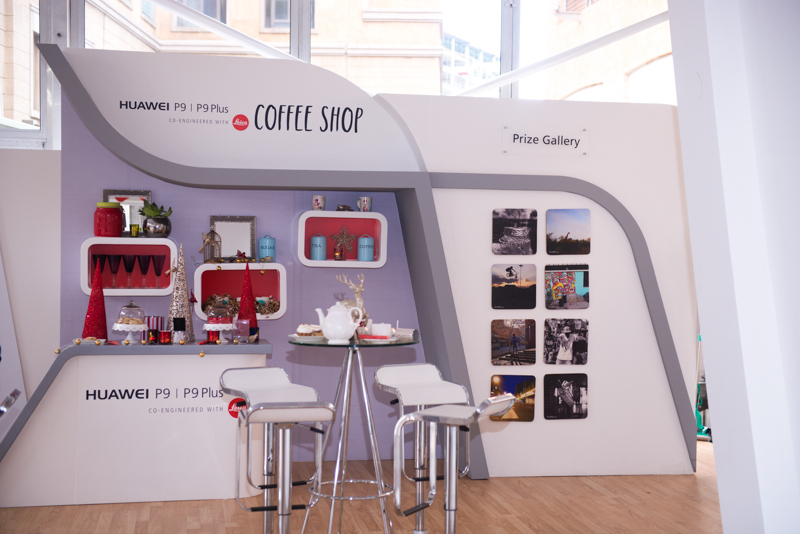 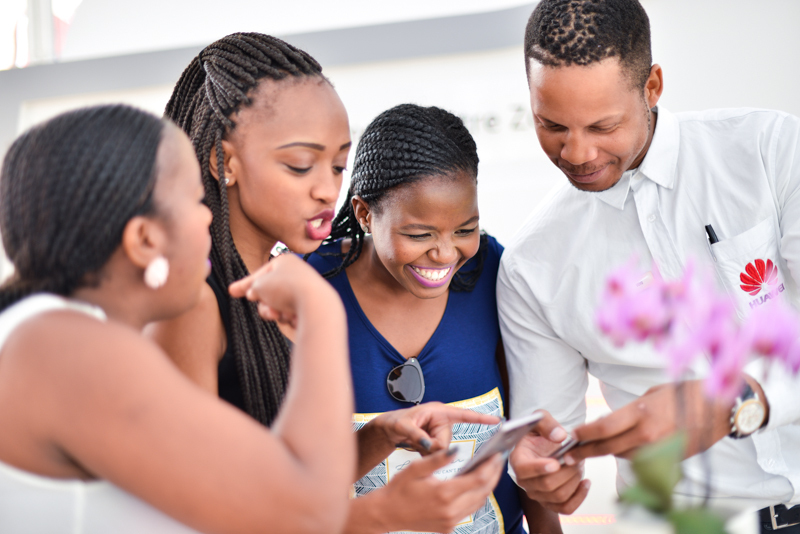 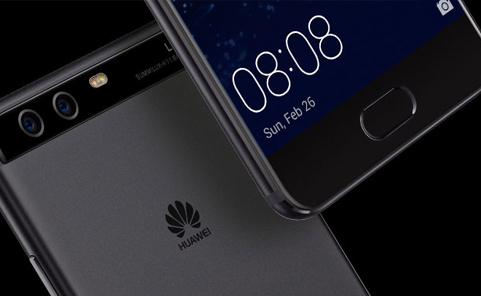 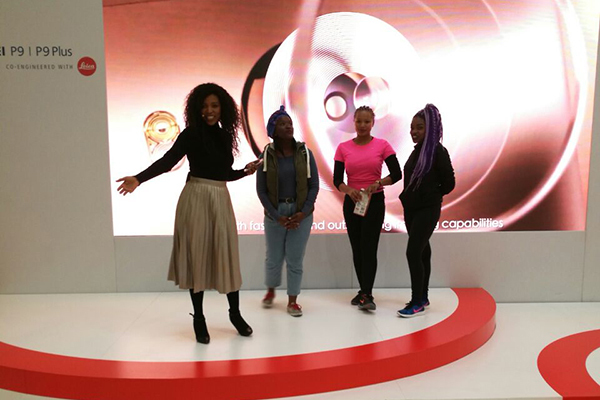 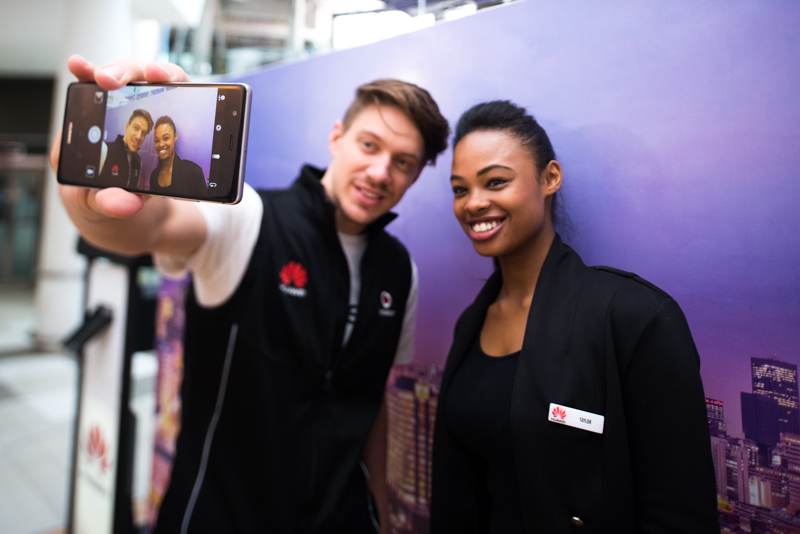 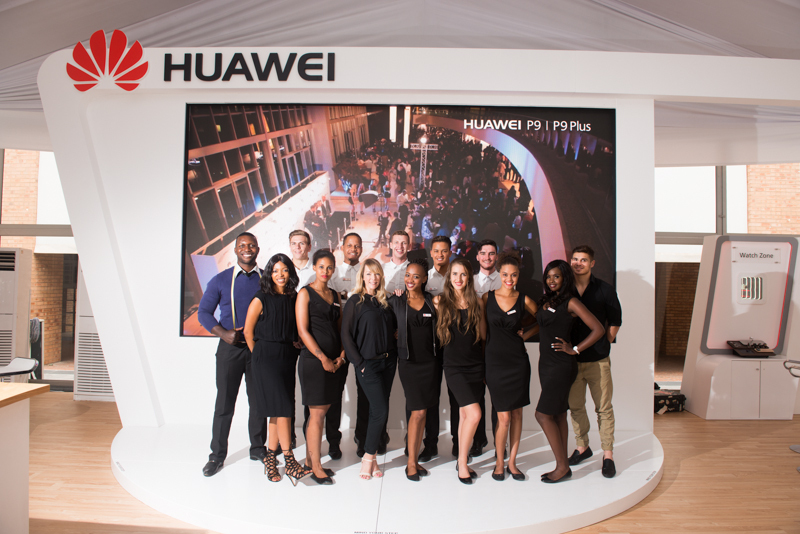 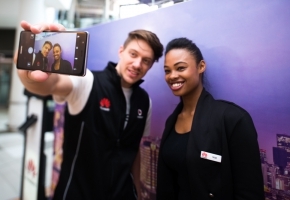 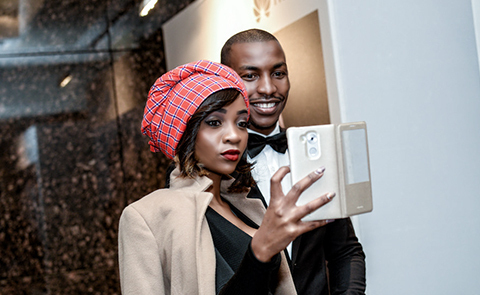 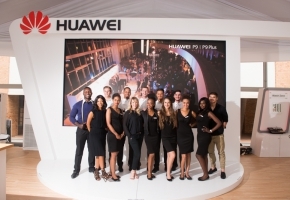 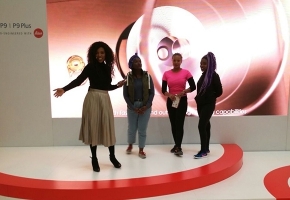 Offlimit Communications took Huawei on a national mall activation roadshow to launch the incredible P9 range, the Huawei watch and tablet. 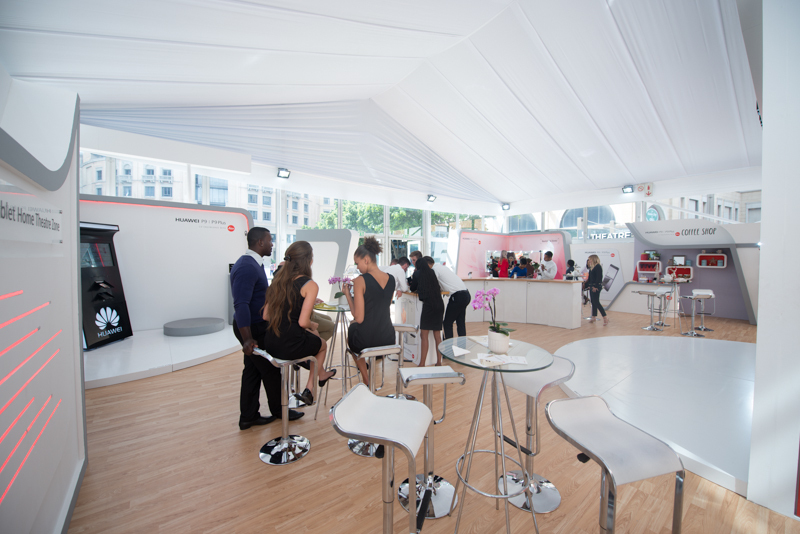 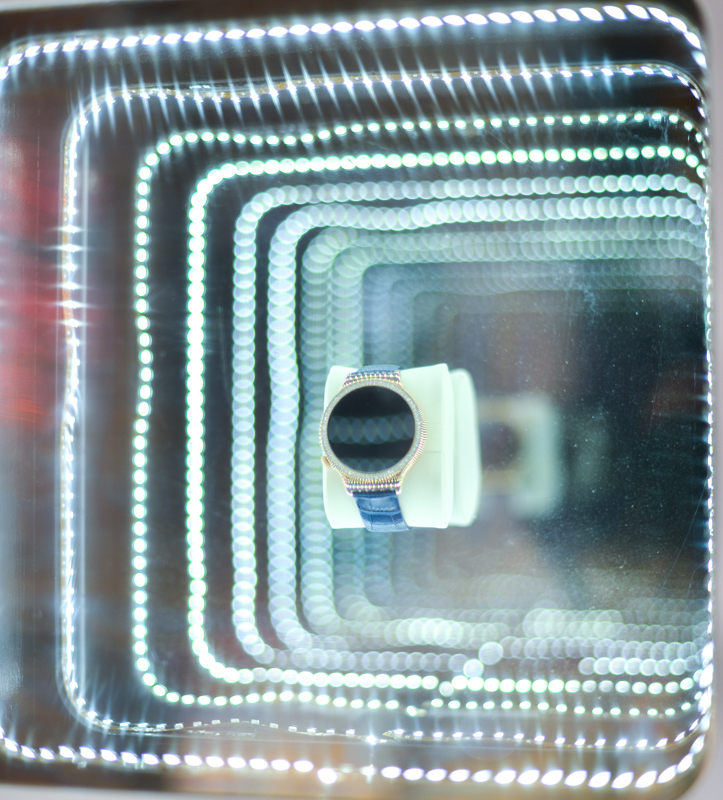 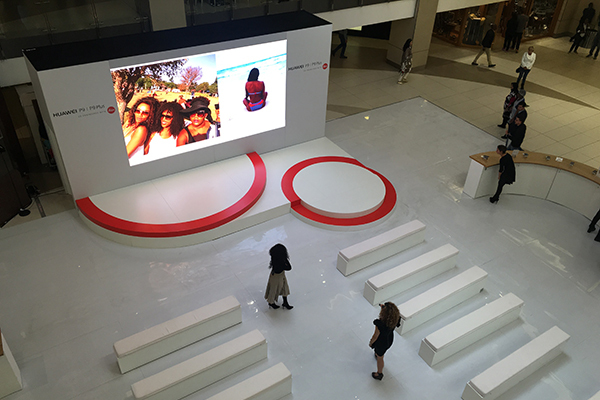 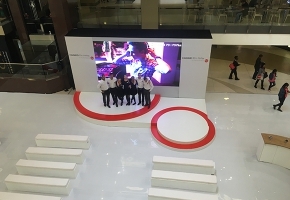 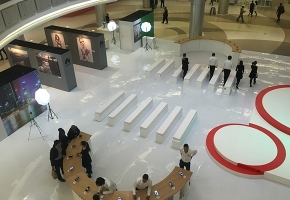 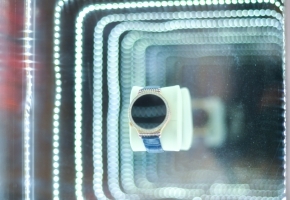 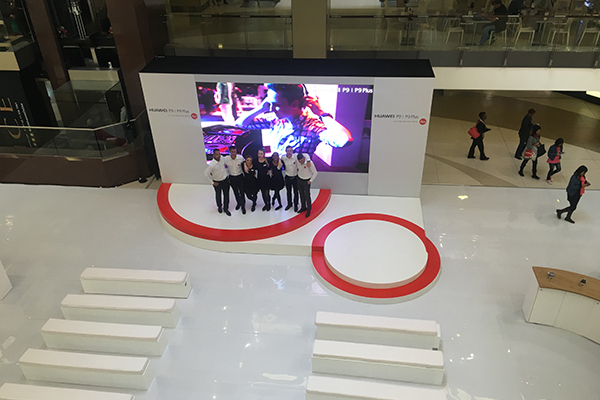 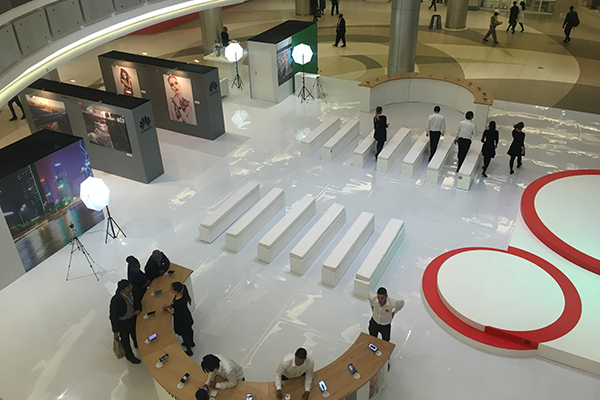 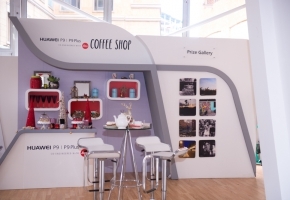 Designed to showcase the best each device has to offer, the activation was centered around full product engagement and experience. 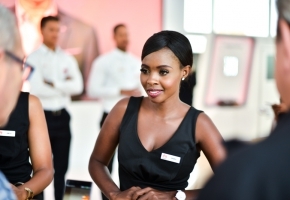 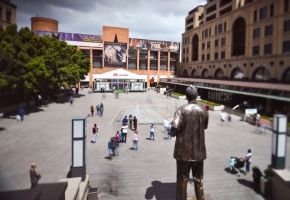 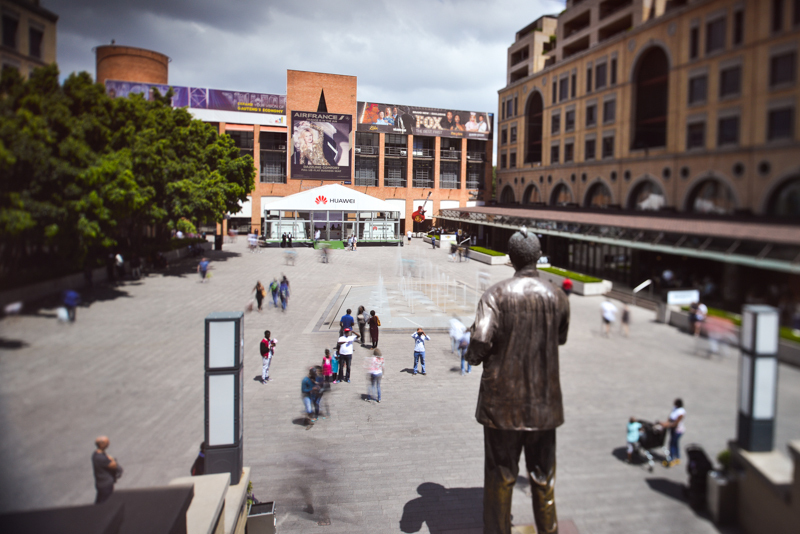 Our team of experienced managers at various sites around the country (Johannesburg, Cape Town and Durban) assisted in driving sales and pushing upgrades.